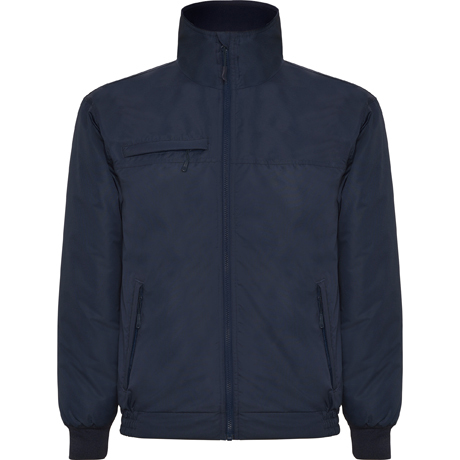 Elbrus jacket is a bomber prepared to protect you from the cold. 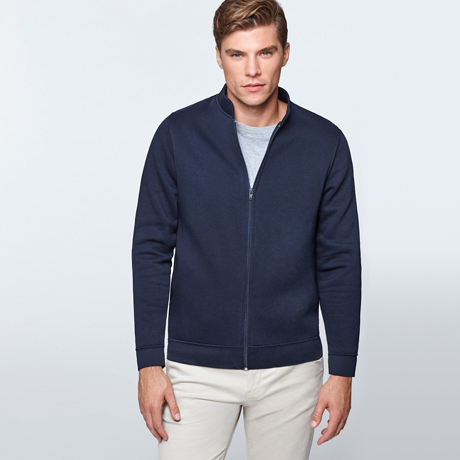 Brushed fleece offers a great resistance to the lower temperatures, reason why this garment is an option of great tendency, and totally equipped. 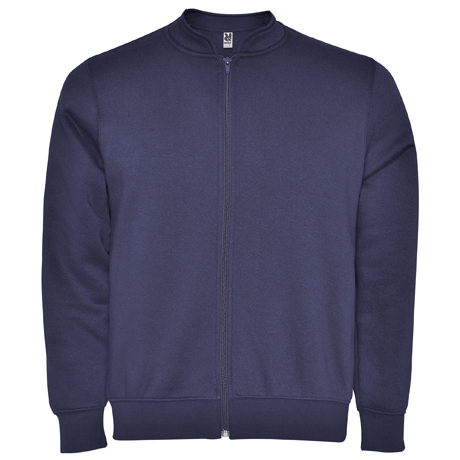 Composition: 65% poliéster / 35% algodón, felpa perchada, 290 g/m². Elegant and discreet. 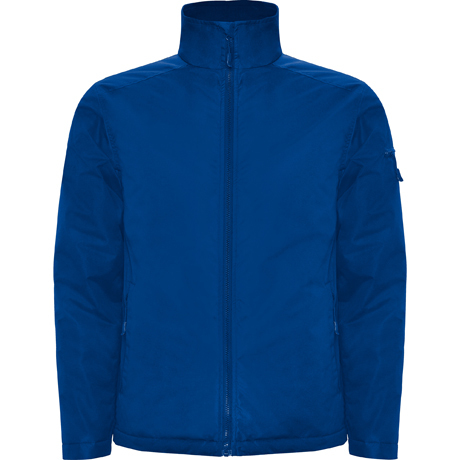 This is YUKON; a comfortable jacket padded in very resistant fabric with high collar, chin guard and inner lining in microfleece fabric to tone. Designed especially for you. Composition: 100% poliéster impermeable, 300 g/m². 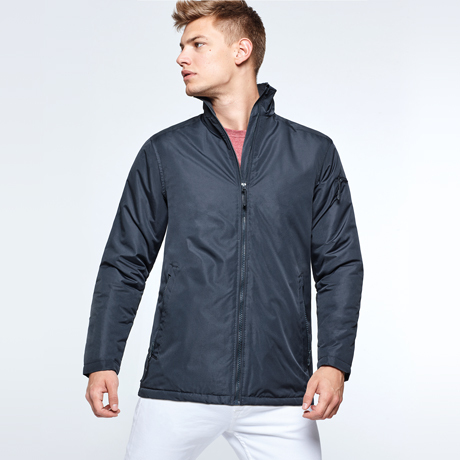 Dare to do anything with UTAH the quilted jacket in very resistant fabric by Roly. 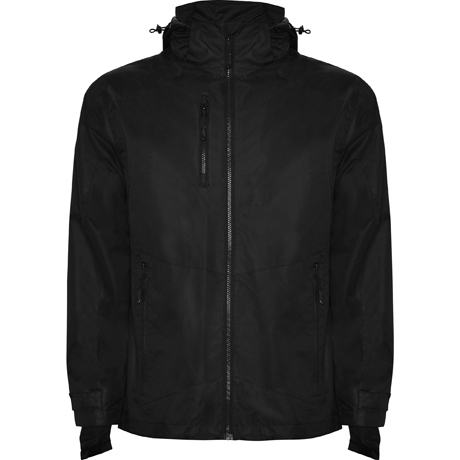 With lined high neck, water resistant and front and inner pockets. The limits of each day will no longer be a problem for you, dare to check it for yourself. Cold? Low temperatures? 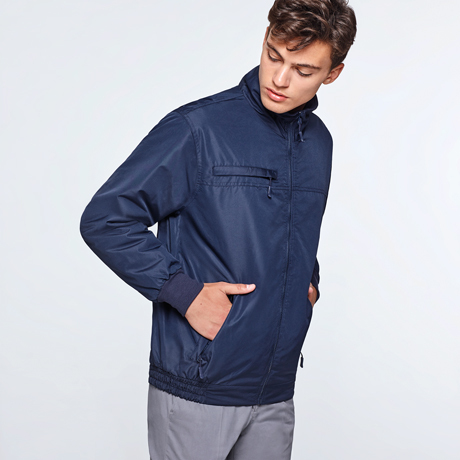 Roly brings you the strongest and most complete parka in the market; with removable hood, inside cuffs with thumbslit detail and inside and outside pockets. Composition: 100% poliéster cuadrille impermeable. 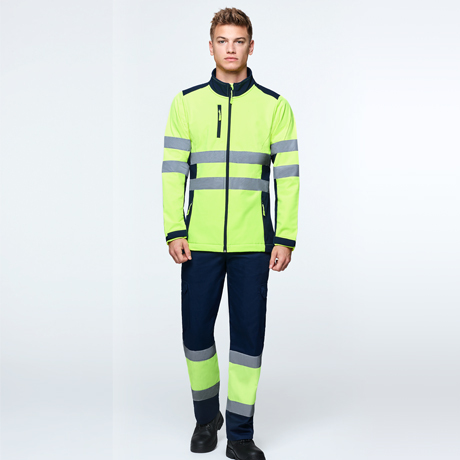 ALTAIR is a high visibility fleece jacket with two reflective bands, elastic cuffs and adjusters inside the hem that will make the cold not a problem when you work. Composition: 100% poliéster micropolar, 300 g/m². Antares is a perfect softshell high visibility jacket. 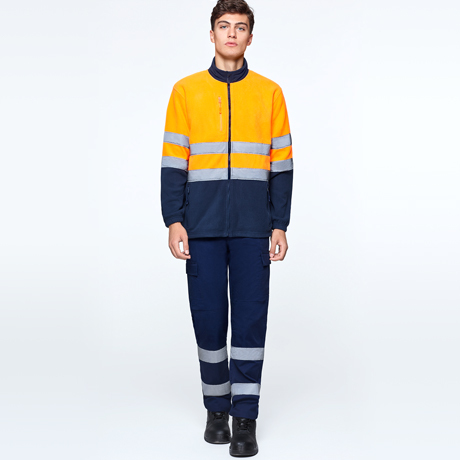 A two-coloured design with reflective tapes on torso and sleeve. 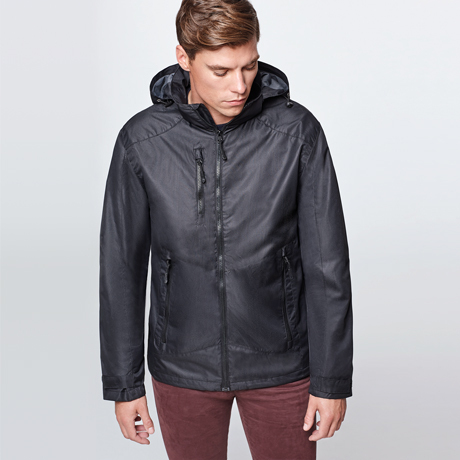 Designed to protect you from the cold with a high collar. Composition: Dos capas. Exterior: 92% poliéster / 8% elastano. Interior: 100% poliéster micropolar, 320 g/m².